Romero is the second son of "The Royal Family of the Guitar." 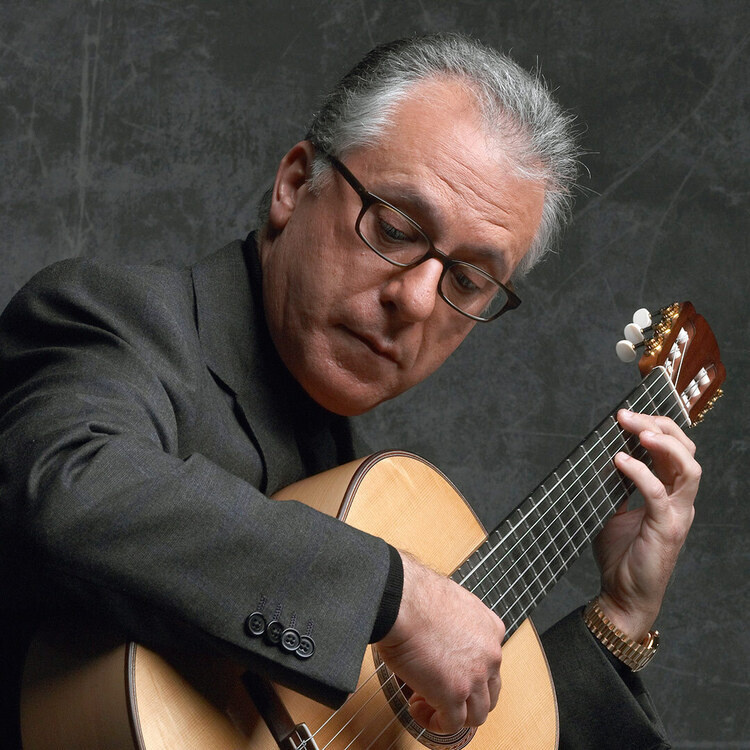 His contributions to the field of classical guitar have inspired a number of distinguished composers to write works specifically for him, including Joaquín Rodrigo, Federico Moreno Torroba, Rev. Francisco de Madina, Lorenzo Palomo, and Celedonio Romero.